Photo Slideshow Maker helps you create photo flash slideshows with music and transition effects. Besides sharing the flash slideshow via the Internet, you can also burn the slideshows to CD or DVD and then give away as gift. 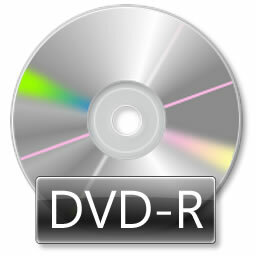 Photo Slideshow Maker supports all types of write-once and re-writable discs to burn gift CD and DVD.